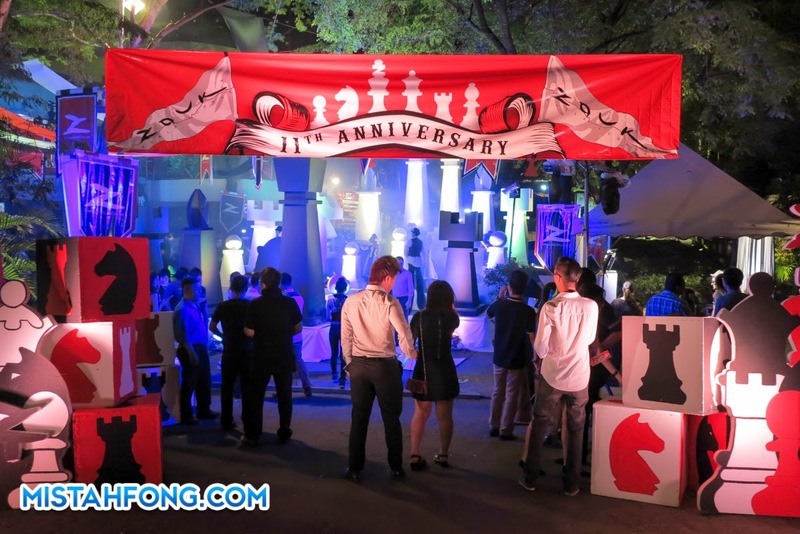 Just a few week ago, Zouk KL celebrated their 11th anniversary with a Chess inspired theme, last anniversary celebration in Jalan Ampang before moving to TREC Jalan Tun Razak. 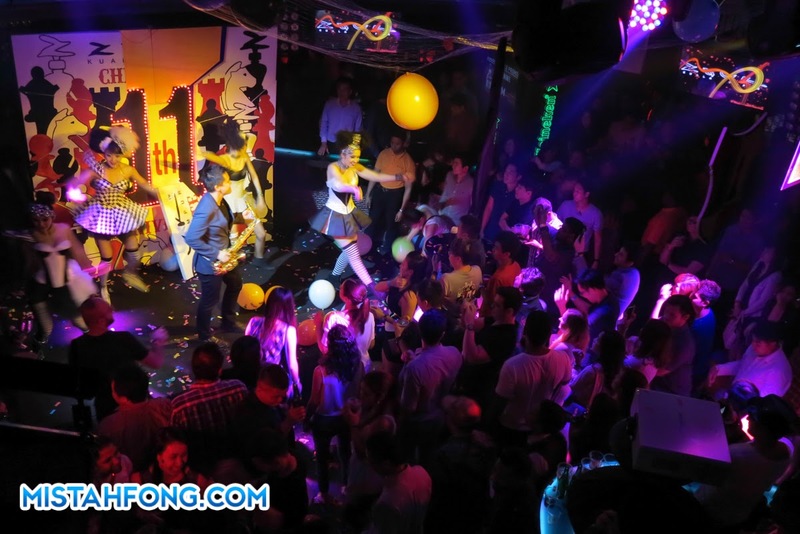 Zouk KL was all out to make sure their party people had the best night of their lives. Welcome to Zouk KL 11th Anniversary Party ! For the past 11 years, Zouk Kuala Lumpur has been one of the best club in Malaysia, bringing you the biggest international DJs like Armin Van Buren, Hardwell, local talent DJ like Goldfish & Blink, TAG and etc. And recently ranked 38th in DJ Mag Top 100 Club in the world ! Congratz ! Lots of activity on that night like makeup booth, picture booth & lucky draw. 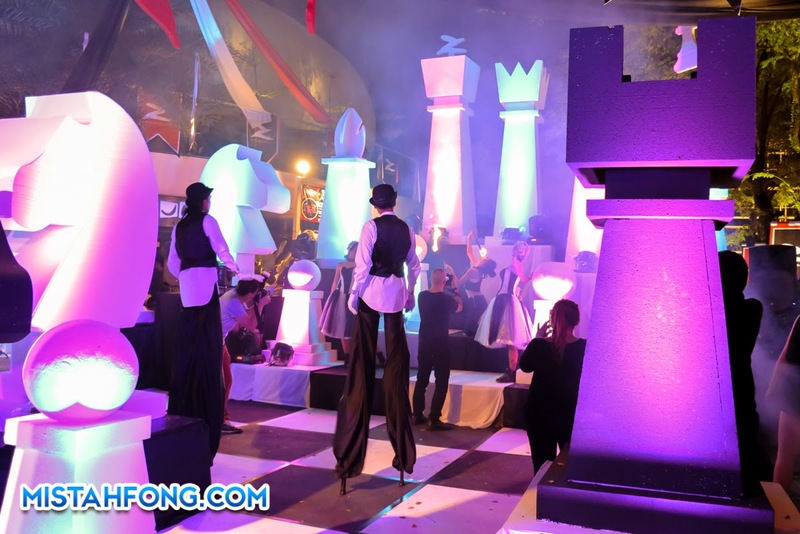 Special show by firespitter, stilt-walkers, dancer & live saxophone performance. Also not forget mad music by Zouk All-Star resident DJs Goldfish & Blink + HypeEmBeats, B.A.T.E, Nick Haydez, Luqe & RJ Funk MC Fendi, KEN, Radzi & MC Point, Shazz & Friends !! That night we party like a Kings & Queens !! !